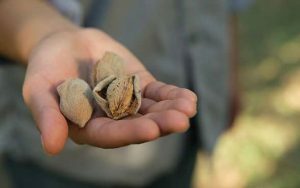 Pronounced like “California,” but without the “orn.” Califa Farms brings you the most delicious, good-for-the-world foods by applying creativity and innovation to nature’s bounty. 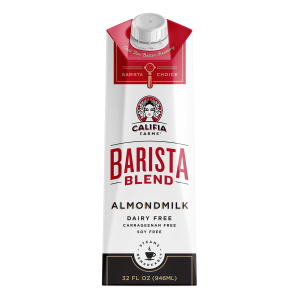 Califia Farms’ Almond Milk is soy-free, dairy-free, gluten-free, carrageenan-free, non-GMO, kosher, and vegan. It’s made with raw, blanched almonds, for ultra-creamy goodness with no artificial extras. 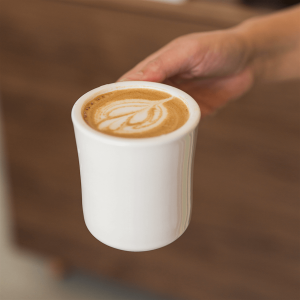 Califa Farms’ Almond Milk Barista is specially formulated to easily create full-bodied foam and better latte art (better stretching). It’s dairy-free without the sacrifice.